Update: Will Foundations Pay Attention to Ag Sec Vilsack on Rural Philanthropy? Earlier this month, Agriculture Secretary Tom Vilsack stunned the audience at the National Rural Assembly with his very personal disappointment that rural philanthropic grantmaking by the nation’s foundations had declined over a period of time when overall foundation grantmaking had increased nationwide. Usually, the press doesn’t talk much about the public policy connections of philanthropy unless it is the announcement of some sort of hyped public-private partnership, like the foundations that have tied into federal initiatives such as the Social Innovation Fund, Promise Neighborhoods, or the Education Department’s Race to the Top and i3 programs. Vilsack’s statement was quite different, a charge that despite whatever projects might be getting funded here or there, philanthropy was seriously shortchanging rural America. 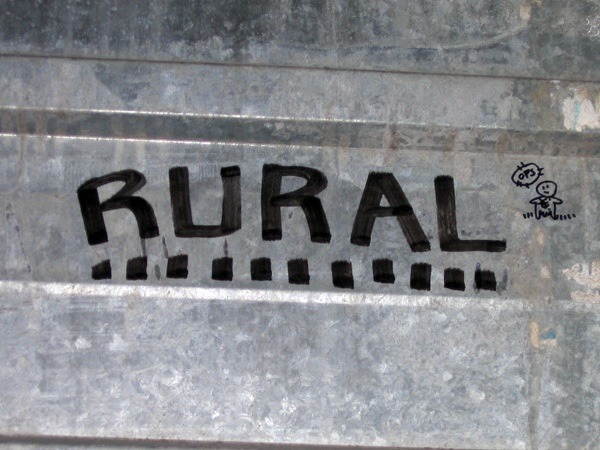 Despite the good works provided by a robust network of community foundations, rural areas in Iowa, as elsewhere, struggle to compete for grants and support from most national philanthropic groups…Despite concentrated efforts to turn private not-for-profits’ attention to investments in rural places, the results of such labors have been disappointing… In fact, there has been a decrease in rural investment—even as philanthropic groups have increased giving, overall…There’s a compelling case to be made, as Vilsack and others have publicly asserted, that answers to some of our biggest collective issues—climate change, clean energy and global food security—will be found not in a city center, but farther afield. That takes the discussion back to the national level, and specifically to the foundation trade association, the Council on Foundations, that signed the 2011 memorandum of understanding with Vilsack and the USDA with great self-congratulatory fanfare. Since that time, there has been a turnover of leadership at the Council, from Steve Gunderson, a former Republican member of Congress who had represented a rural area of Wisconsin, to Vikki Spruill, who came to the Council from the Ocean Conservancy and had headed FoundationWorks and the Philanthropic Awareness Initiative, both efforts to improve foundations’ strategic communications and outreach. How might the Council on Foundations respond to the Vilsack critique? Wherefore Art Thou, Family Farmer, under the New Administration? It’s a mixed bag for the struggling agriculture sector as NAFTA negotiations begin and farmers wait on Trump trade promises.